Fireplace is for all users an interesting component of interior design. Its basic function is to create warm and family atmosphere allowing you to spend magic moments. Drewbud Centrum S.C. is a family business which understands your needs. 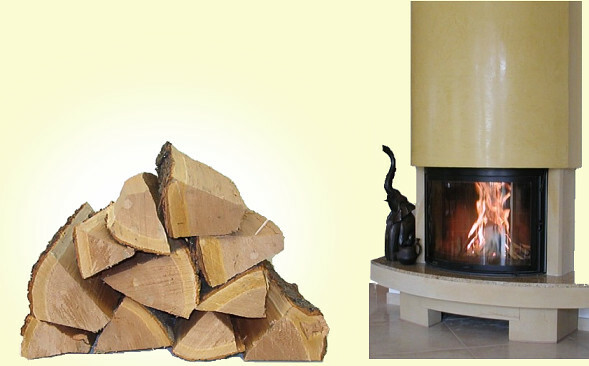 Wishing to meet your needs we offer wood and briquettes of the highest quality. We encourage you to make yourself acquainted with our offer. It is pleasure for us to meet your needs.